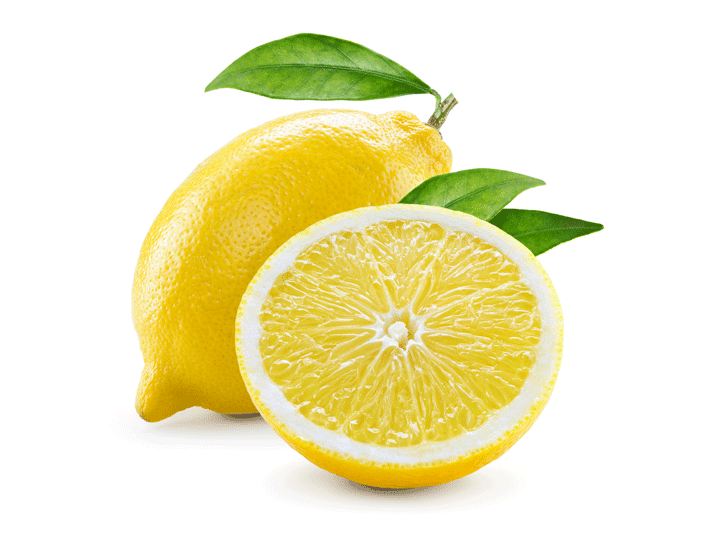 Real lemon juice – in its most glorious form! Things aren't what they used to be... This saying is passed on from generation to generation – not without a certain wistfulness. Yet the memories that we recall most fondly are those of days that are long gone. Memories of that first love, of the music of one's teenage years, a particular scent, the sumptuous smell of baking from grandmother's kitchen … all indelible, undeniably personal moments. Each and every one of our memories fills us with life and makes us what we are – a true ORIGINAL! The secret of being original is being utterly unique! 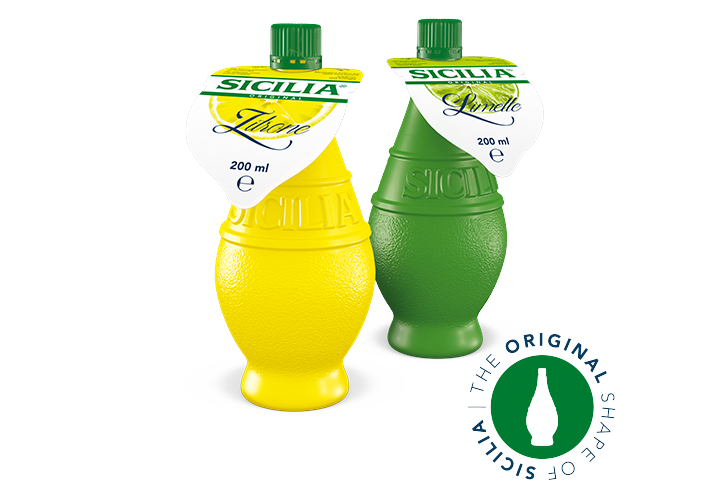 Perhaps you also remember playing with empty SICILIA bottles when you were a kid? 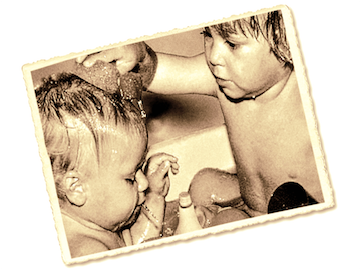 They were great for squirting water in the bath – and gave off a wonderful smell of fresh lemons.